2017: Made eight appearances in all competitions for Republic FC, all in USL league play ... Scored his lone goal on the year, a match-winning goal, against Rio Grande Valley FC Toros on Sept. 9 ... Broke his ankle in a preseason match against the San Jose Earthquakes on Feb. 25, keeping him out of action until Oct. 23 ... Appeared in eight of Republic FC's final 11 matches after returning from injury. 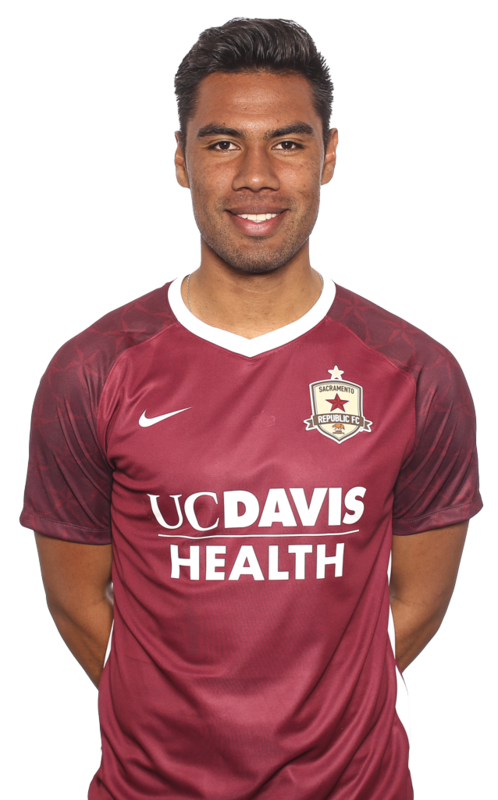 2016: Appeared in 13 matches for Republic FC in all competitions ... Made nine USL appearances, including five starts ... Scored his first professional goal against CD Aguiluchos in Lamar Hunt US Open Cup play on May 18. 2015: Played with the CESIFUT Academy from age 12 until age 19 … Played with CF Pachuca’s U-17 Academy team … Won a championship with CF Pachuca’s third division team. Full name is Carlos Alberto Rodriguez Sanchez … Parents are Rosa Maria Sanchez Marentes and Carlos Rodriguez Carrillo … Has a sister named Gabriela Rodriguez Sanchez … Enjoys listening to music in his free time … Favorite non-soccer sport is baseball.